Check us out and have some fun. We guarantee you'll be turning heads when you sport our gear. 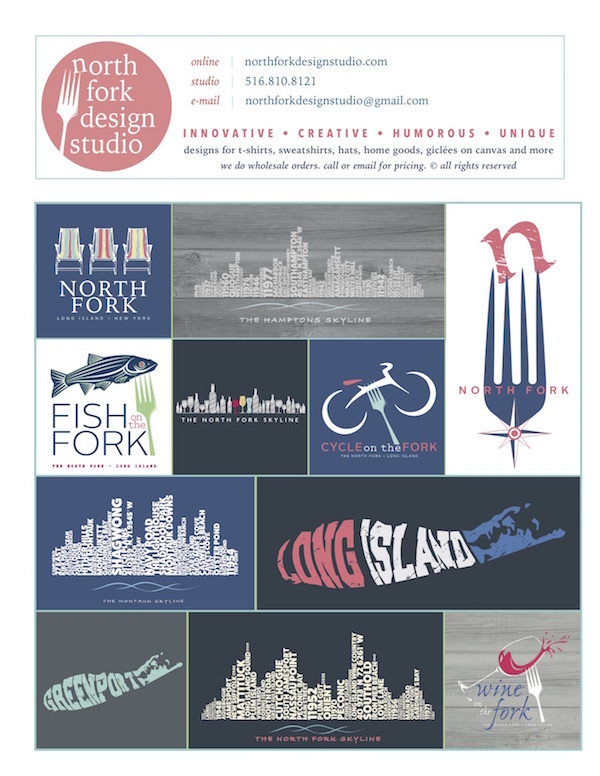 Welcome to North Fork Design Studio! We're not an ordinary t-shirt design company. 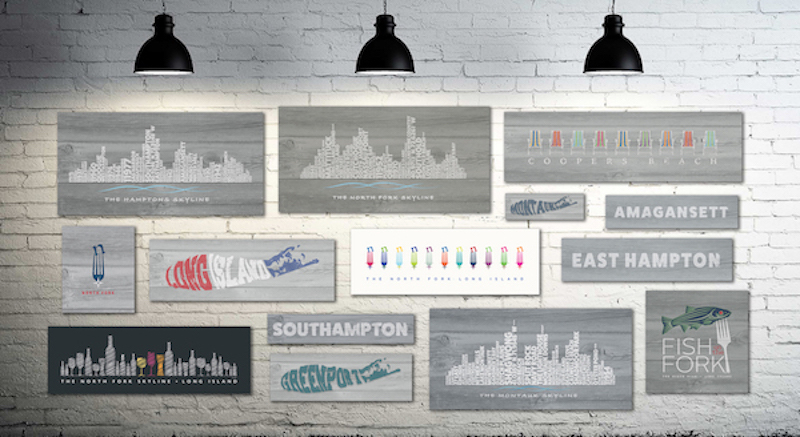 We're creative natives from Long Island that love nothing more than bragging about the east end - just like all of you. 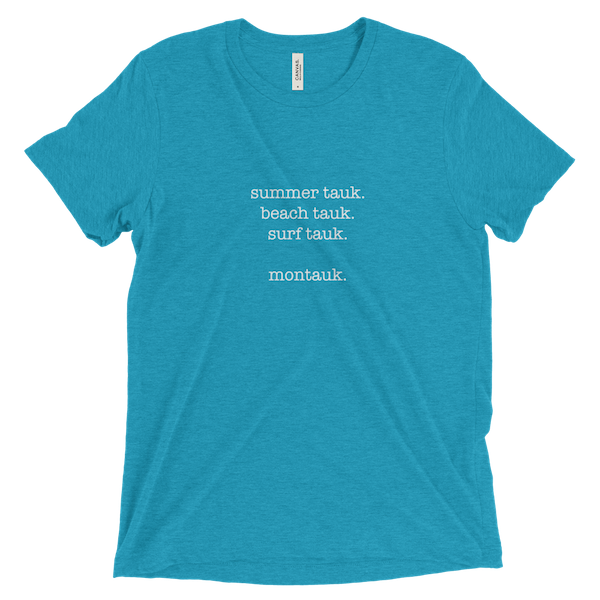 Now you can brag with a cool t-shirt design front and center. Please don't give in to the ordinary, old standby, tourist-trap t-shirt designs that are available at every seaport town up and down the east coast. 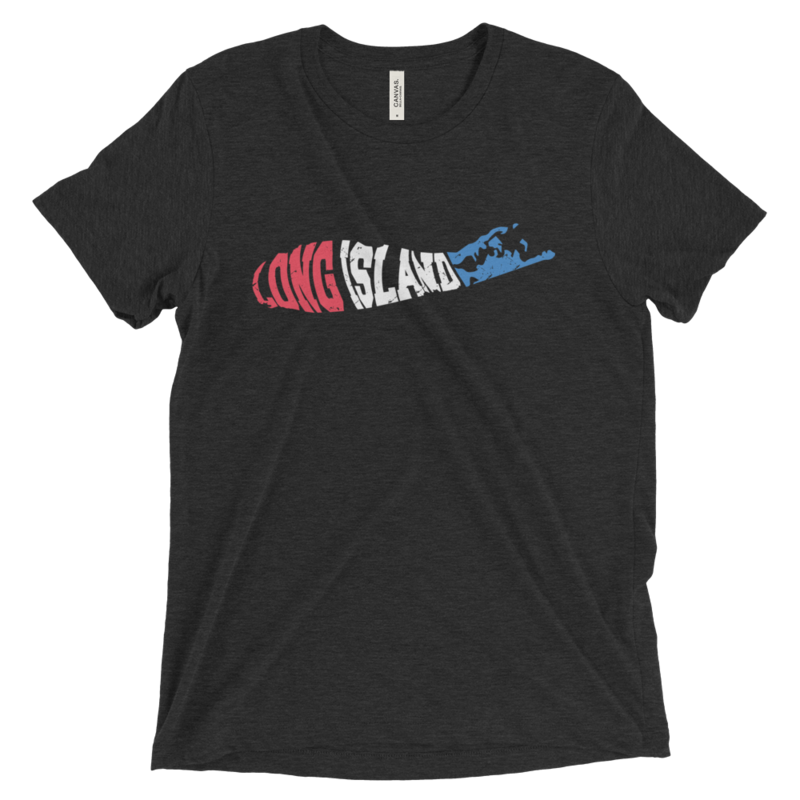 How many shirt do you have (or see) with the name of your favorite Long Island town and the year it was settled? Does anyone really care what year Cutchogue was settled? Or is the year it was conquered? Whatever! 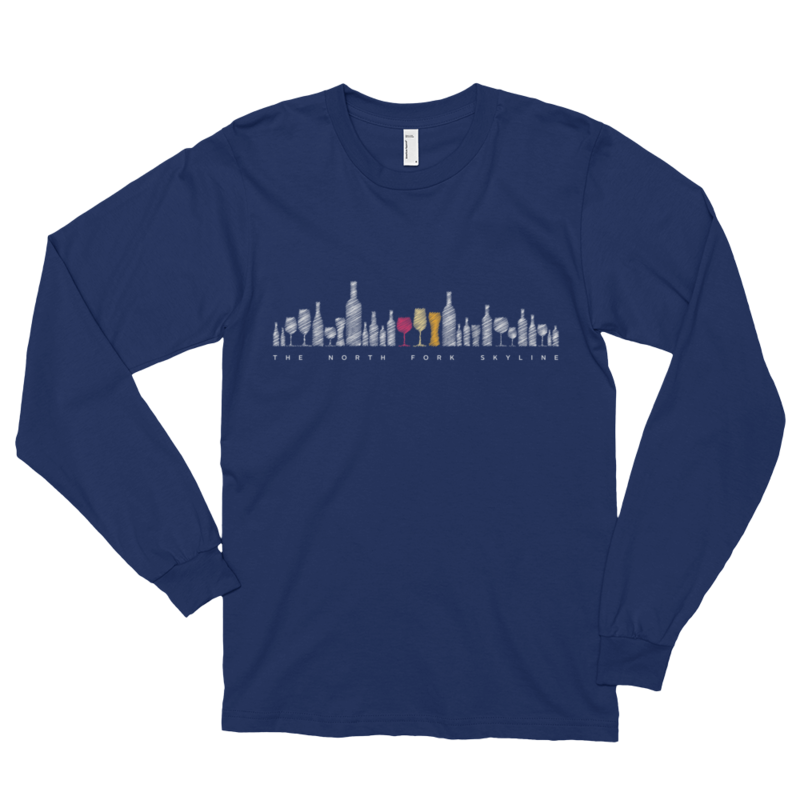 I don't think it makes for a cool t-shirt design, do you? But I know you're guilty of having 1 or 2 shirts like this. Free yourself and give them to goodwill! Now it's time to be as unique and sport a new look. 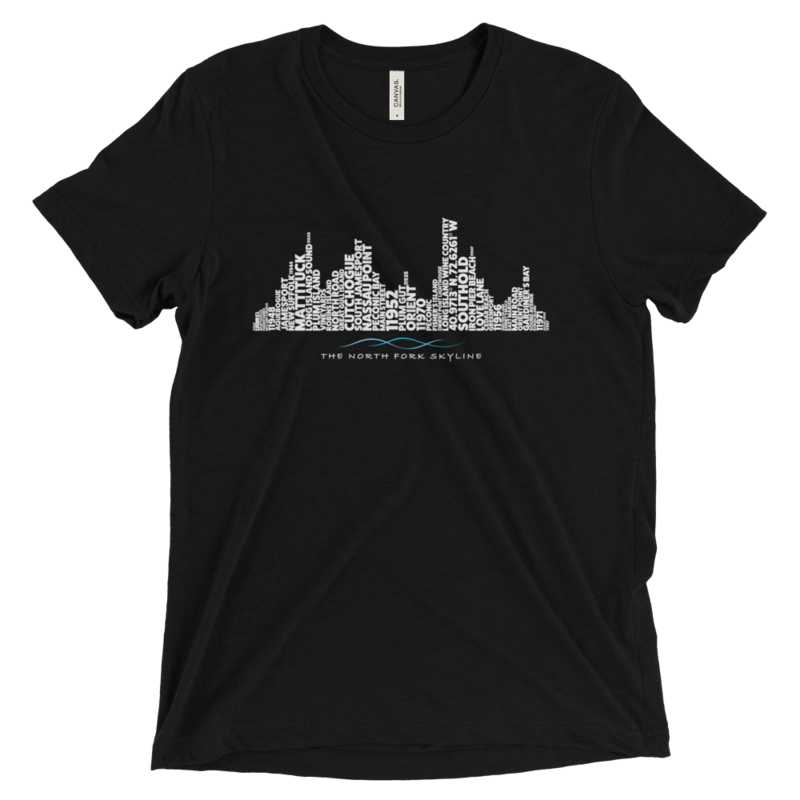 Put on a comfy cotton tee with our trademarked North Fork Skyline and turn heads. 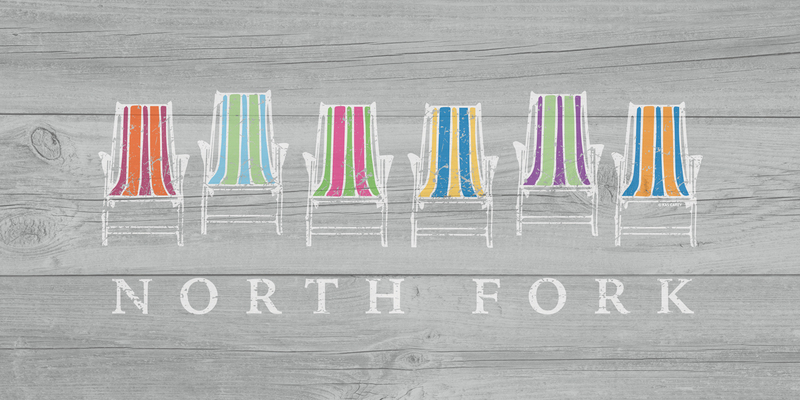 Be a unique North Forker and wear our trademarked North Fork logo. 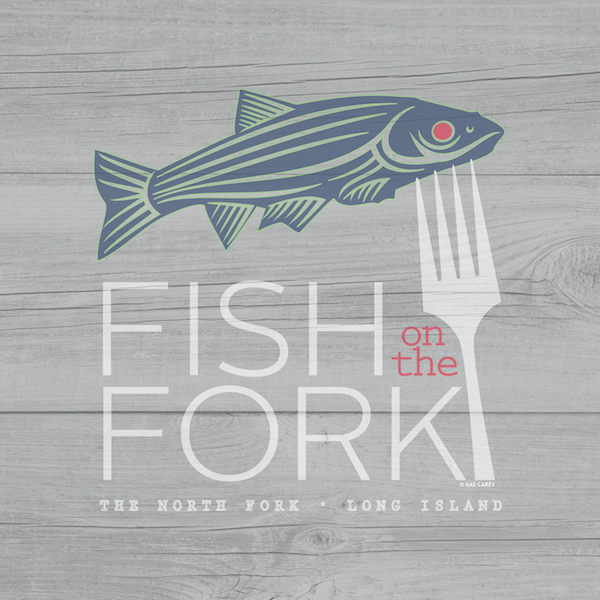 A creative play on the fork and the compass rose. Are you a bi-forker? Then show off The Twins. No, not those twins ... the Twin Forks. We have something for everyone ... if you love to fish, then Fish on the Fork – if you love to cycle, then Cycle on the Fork. And no, we haven't forgotten about the wino in many of us ... so why not Wine on the Fork? The weather forecast is looking pretty good for the Maritime Festival in Greenport this upcoming weekend. Don't forget to stop by and say hello. If it's chilly we have plenty of cozy hoodies to warm you up. 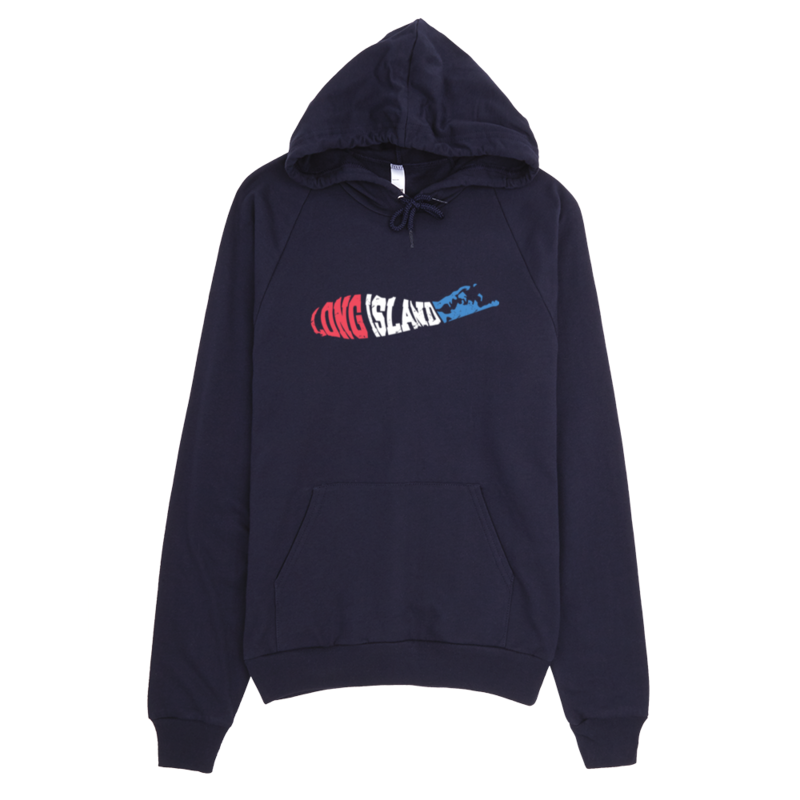 In addition to our popular vintage hoods, classic tees and ever popular hooded tees, we'll also have Baja Bonfire hoodies available and our new Long Island Patriot decal. Don't forget wear "Last Year's Gear This Year" and get a free gift! 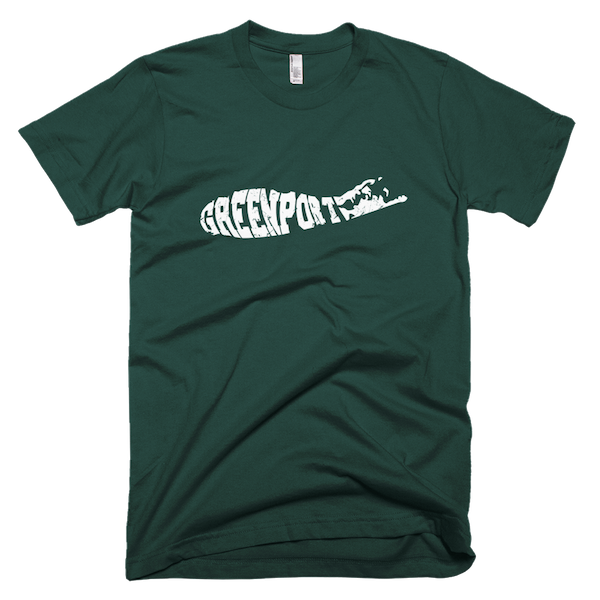 We're gearing up for our 3rd Annual Maritime Festival in Greenport on September 22/23. Stop by and see us and if you're wearing our "gear from another year" we have a free gift for you! This happy customer was celebrating her birthday at ODV and her best bud treated her to one of our giclees called "Long Island Summer" ... a happy birthday indeed!